A good dentist is one that is committed to proper dental care as far as the dental needs of your entire family are concerned. First, ensure you’re dealing with qualified dental care givers who diligently work to ensure the best dental care experience for both you as well as your child. You should expert your dental staff to be a friendly and compassionate group of people who aim at making sure that you and your child experience the most pleasant and comfortable moment while at the dentist’s office. They must also make sure that they use forms of encouragement for excellent and healthy dental habits that could lead to a lifetime full of well-being. Happy Smiles is a dental practice focused on quality dental care for your whole family. We work to ensure they keep pace with the ever changing technology by applying best practices in routine check-ups, braces, emergency dental care, restorative dental services, as well as x-rays. 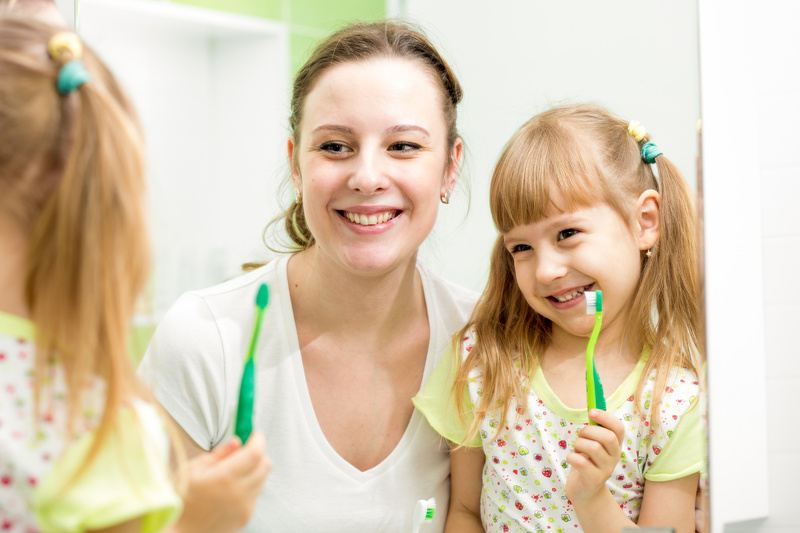 We also work closely with children who exhibit anxieties during a dental procedure. The first visit is always important. As such one should be able to manage expectations by learning what happens during dental care, as well as share the knowledge with family members in an effort to alleviate the fear of the unexpected. You should also ensure that children maintain a consistent routine; cleaning and x-rays visits mostly every six months. This assists in maintaining general oral health and also could assist to protect you and the kids from dental problems currently or even later in the future. It is crucial that children begin their dental visits at an early age for good oral health. Sometimes you may opt for dental services in the form of hospital based dentistry. This is for those patients that require first a general anesthesia in an ordinary hospital as a result of pre-existing health issues or whenever undergoing a complex dental surgery. Oral sedation dentistry is a dental service that works well for those patients exhibiting signs of anxiety or those that fear the dentist or procedures. Oral sedation enable them to relax during the entire dental care and treatment. All Medicaid plans based in Missouri and Kansas are generally accepted in Happy Smiles. A variety of private insurance plans are also accepted, but if you need to know whether your insurance is included, please call the dental office for more information. If you have been looking for dental services for your kids and family, check out Happy Smiles.